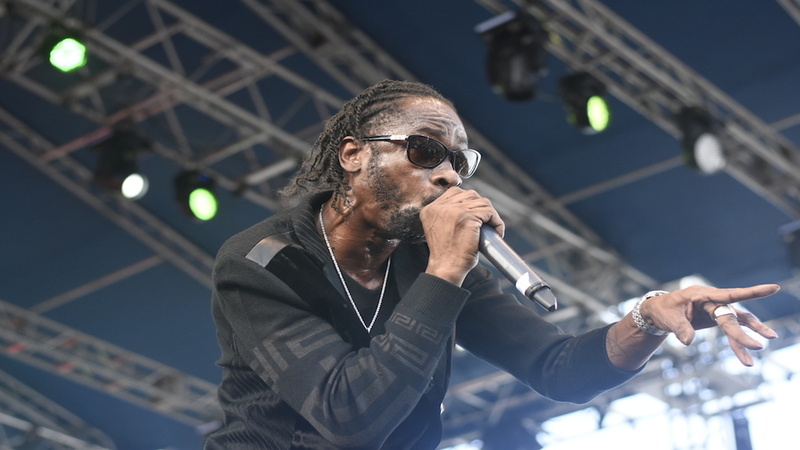 When Bounty Killer is in a musical mood, he is unstoppable as a performer; and unstoppable he was in the early morning of Sunday, January 20, before the curtains came down on the 26th edition of Rebel Salute inside the Grizzly's Plantation Cove in St Ann, Jamaica. Even though he is known to dabble in controversy at times, a careful examination of his catalogue will show that he has socially conscious and uplifting songs to be rightfully included on the roster of an event such as Rebel Salute. 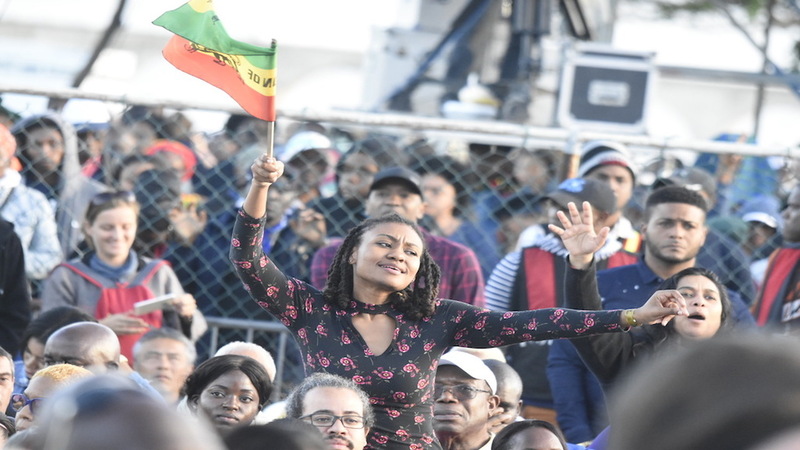 At about 7:45 am, after being introduced by Master of Ceremonies Elyse Kelly, a dapperly dressed Rodney Pryce – as he was billed for the festival – signaled his intention to stamp his class as a versatile performer. Pryce has oftentimes been accused of mouthing off too much and coming across as "cross, angry and miserable", but on this occasion he displayed a subtle maturity mixed with his usual fiery rhetoric to come out as one of the event’s champion performers. 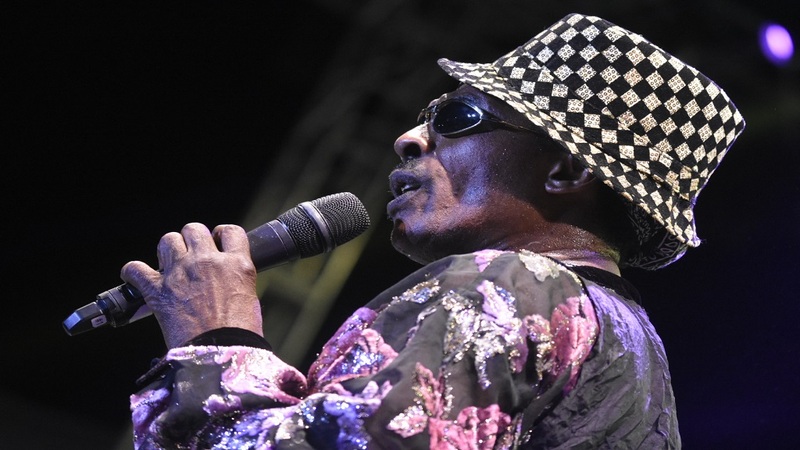 He touched on every topic, including crime, social injustice, romance and, of course, injected some fresh lyrics to show that he is still very engaged on the musical scene. 'Poor People Fed Up', 'Anytime', 'Action Speak Louder Down Words', 'Look Into My Eyes' and 'Sufferer' were just some of the hits Pryce used to woo his adoring audience during his set. 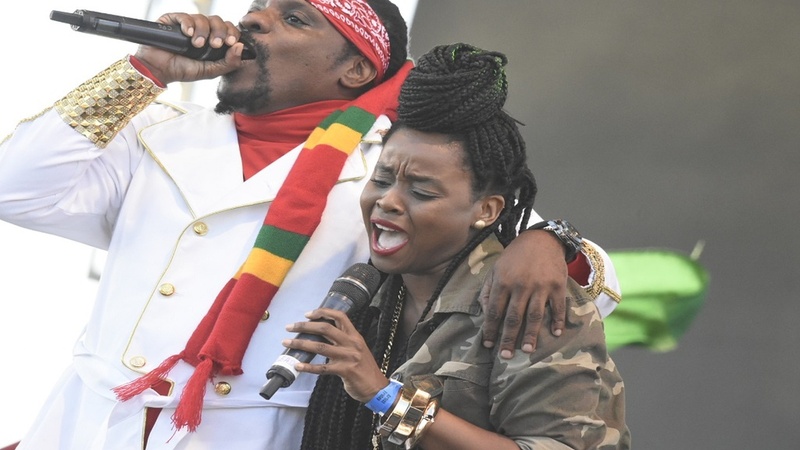 Whatever that may have been said about him, Rodney Pryce has been one of the most potent forces on the Jamaican entertainment scene and has proven that he is far from a spent force.